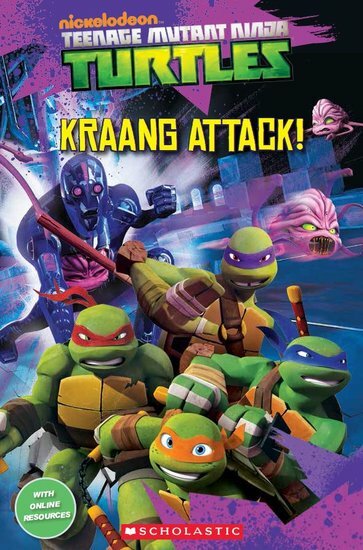 With Leo as their leader, the four turtles set out to rescue April and her father from the Kraang. Can they work together to beat the Kraangdroids? And what is the green liquid they discover in the kidnappers’ van?